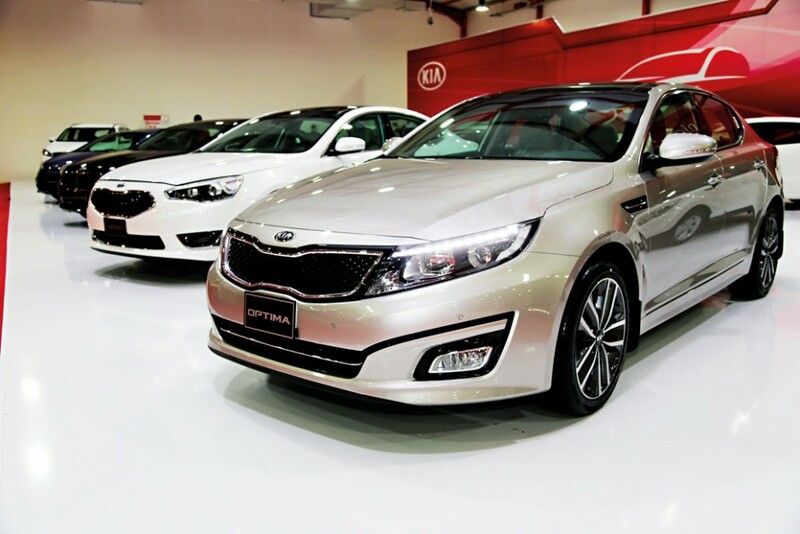 Headquarted in Seoul, Kia has grown to become South Korea’s second-largest automobile manufacturer. The brand is constantly adapting its existing models, as well as creating new ones. Last year, Kia gained significant attention when Pope Francis of the Catholic Church used one of its company cars, the Kia Soul, to travel around South Korea on a five-day visit. The manufacturer cares greatly about controlling the envi- ronmental impact of its cars, and has won several awards in acknowledgement of this such as the Ultra Low Carbon Award at the What Car? Green Awards, and the Green Car Award by CarBuyer. Being ahead of that particular trend is hugely in Kia’s favour.